Home Miss Asia Miss Asia Pacific International Philippine Pageantry Miss Philippines Trixia Maraña Wins MISS ASIA 2016! 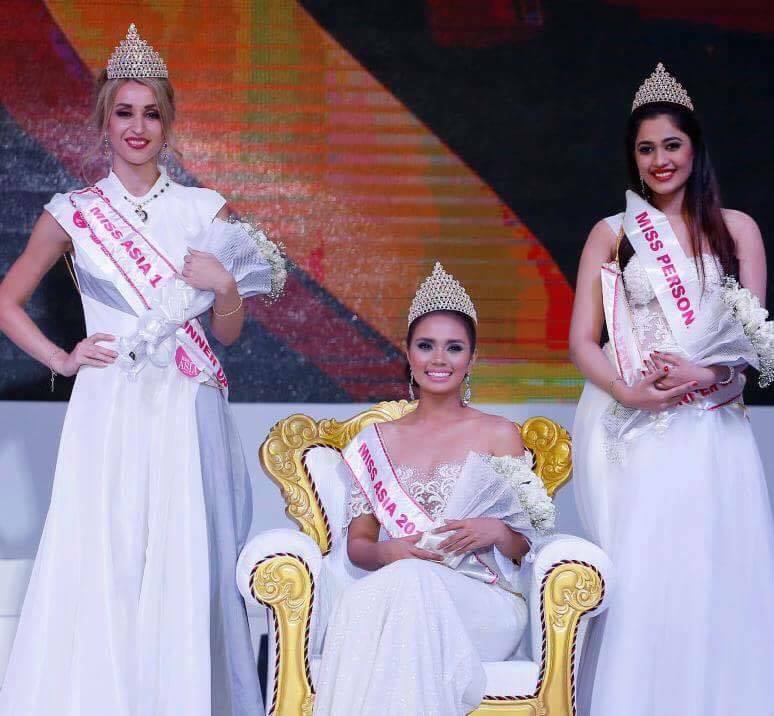 Miss Philippines Trixia Maraña Wins MISS ASIA 2016! 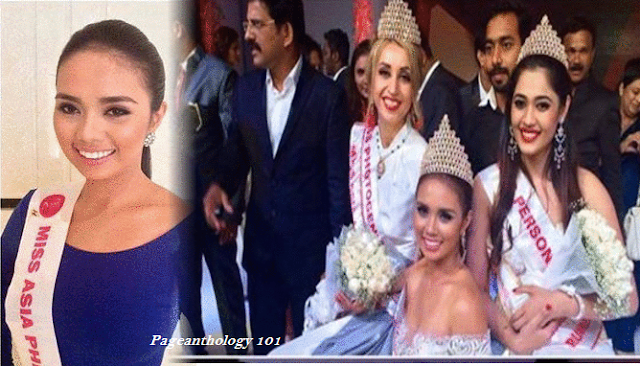 23-year-old Trixia Maria Maraña, who hails from Dumaguete City, has been crowned Miss Asia 2016 in the beauty pageant held last August 18th at CIAL Convention Centre, Kochi in India. The second edition of the international beauty pageant Miss Asia organized by Pegasus is an event that brings every corner of Asia and Eurasia together to show the world not just the beauty but also the talent and confidence of youth. Pageant's First Runner up is Yauheniya Vasilyeva, Miss Belarus while host delegate Miss India Ankita Kharat bagged the 2nd runner up award. Completing the top 7 finalists are delegates from Azerbaijan, Moldova, Singapore and Russia. Trixia competed against 17 other candidates from Azerbaijan, Bangladesh, Belarus, Bhutan, India, Iran, Kazakhstan, Malaysia, Moldova, Myanmar, Nepal, Russia, Singapore, Sri Lanka, Tibet, Ukraine and Uzbekistan. She is currently working at Banco de Oro as auto loan assistant. 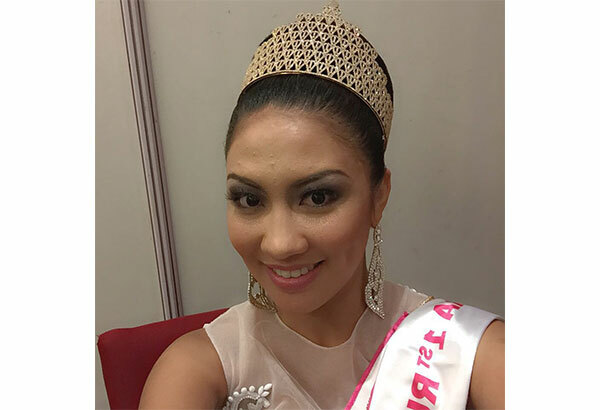 Last year, Pinay Alfe Marie Nathanile Uy was named first runner-up at the inaugural edition of Miss Asia. Trixia will be given a cash prize of 350,000 rupees or P242,000 gifted by Wow Factor plus a gold plated crown designed by Mr and Mrs Prakashan Parakkat. Miss Asia 2015 was sponsored by Manappuram Finance Limited and was organised by PEGASUS.